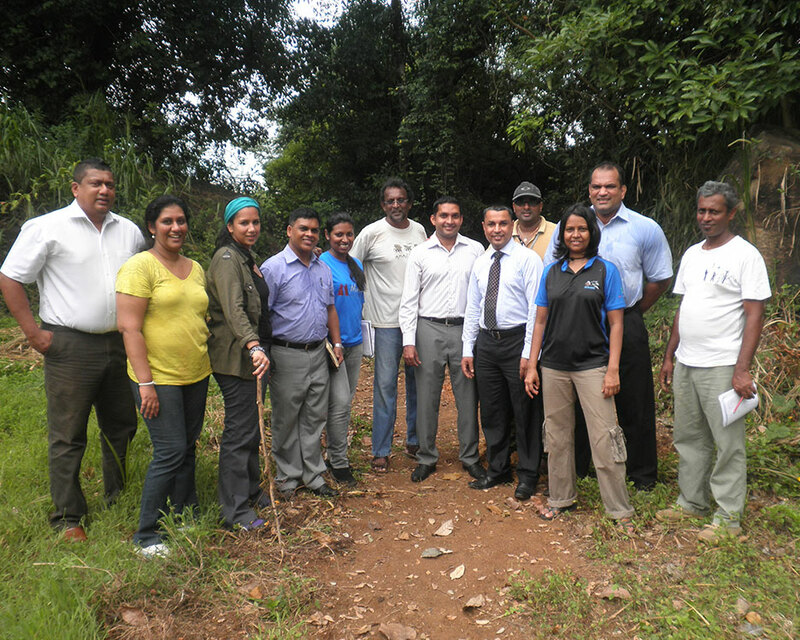 Thuruwadula is a replica of a local forest biodiversity developed for the purpose of restoring a degraded eco system. 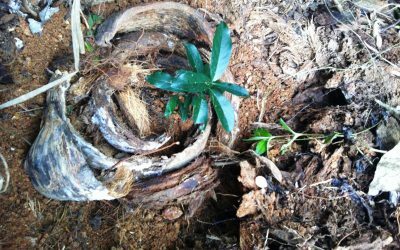 Thuruwadula is inspired by the concept of Analog Forestry and designed to be a habitat for endemic fauna and flora as well as productive crops such as fruits, spices and palms. Time has come to adapt to climate change since we have already surpassed the threshold limits of atmospheric CO2 levels of 400ppm in May 2013. 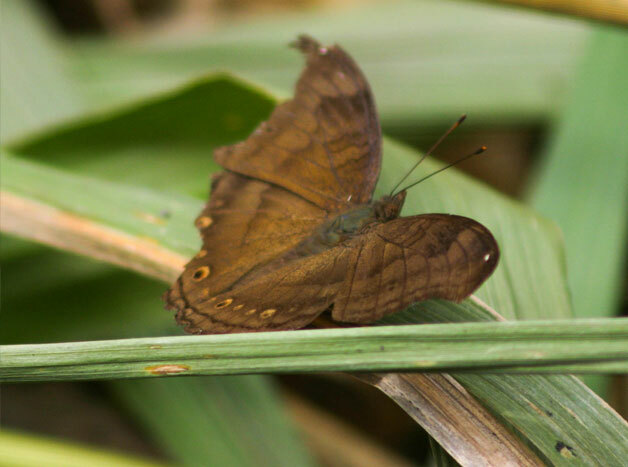 One of the ways of adapting is to restore with adaptive species as well as provide economic and social benefit to the communities that live around. 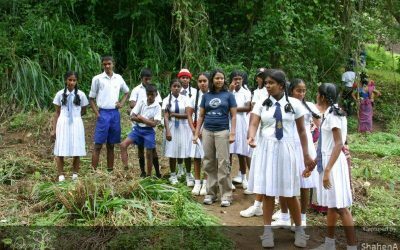 Thuruwadula will be a replicable model for those who want to learn how to create a forest biodiversity and aims to inspire the visitors on restoration. This project lies on a 9.7 acre land that belongs to MAS Fabric Park (MFP) in Thulhiriya and a part of their vision to green the entire park. 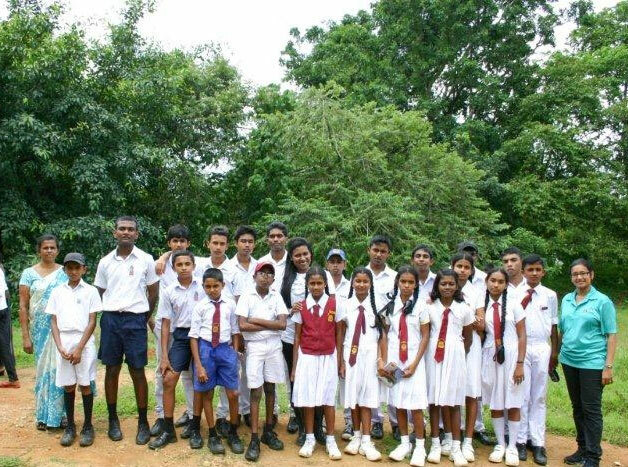 The project has many partners and comes as an environmental sustainability initiative of MAS Holdings making it the first Analog Forest in Sri Lanka to be constructed and owned by a private local business.